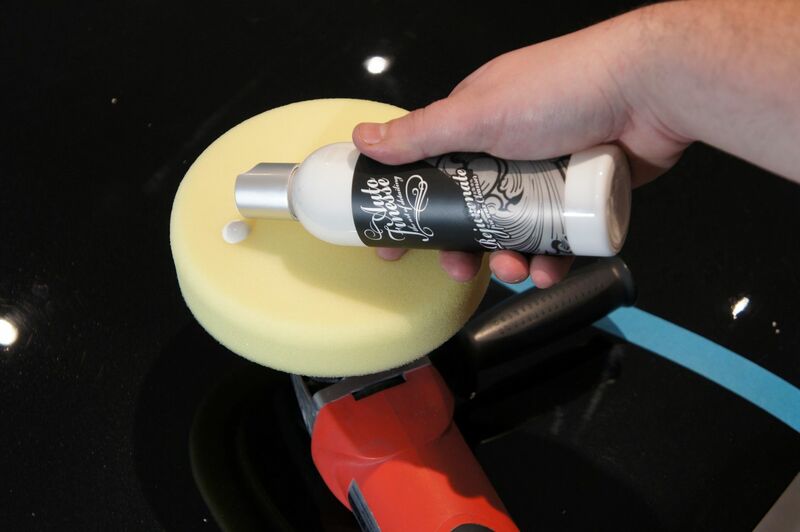 Rejuvenate is our pre-wax cleanser, and like all other good pre-wax cleansers Auto Finesse detailing products and car care Rejuvenate contains some light abrasives as well as glazes to not only deep clean the paintwork prior to the application of an LSP (last step protection), but to also enhance the finish beyond that of just simply washing and claying, it will also remove any light marring that may have been inflicted in the prior claying stages. 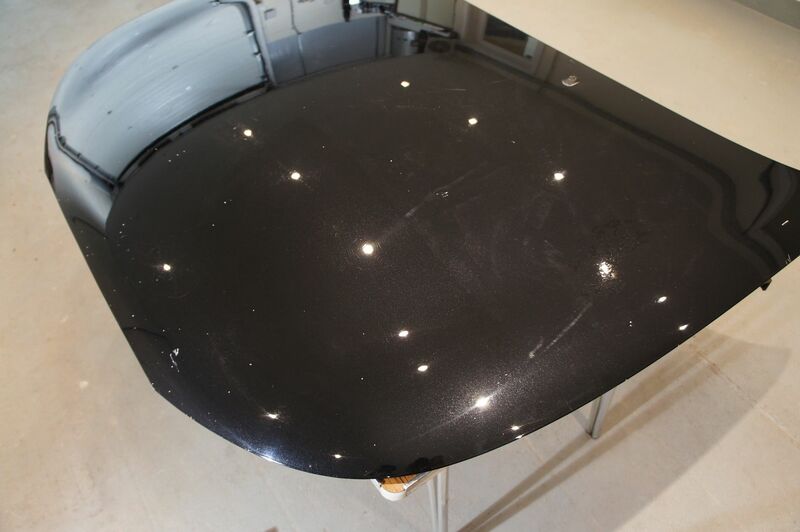 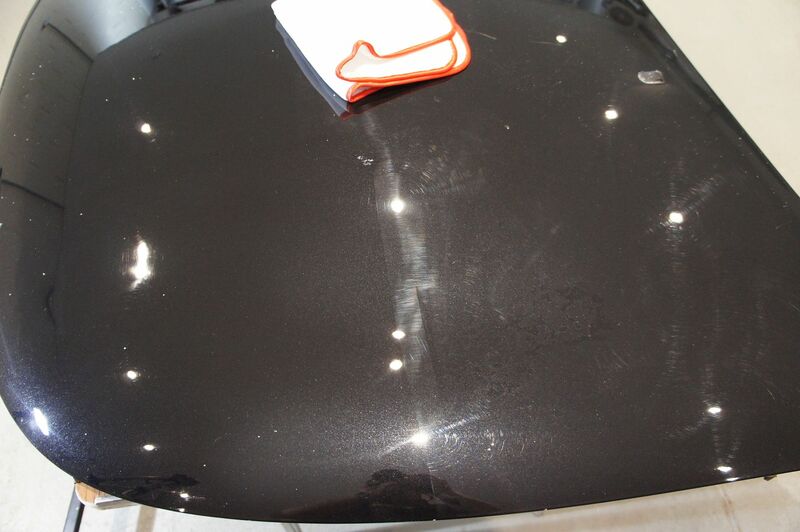 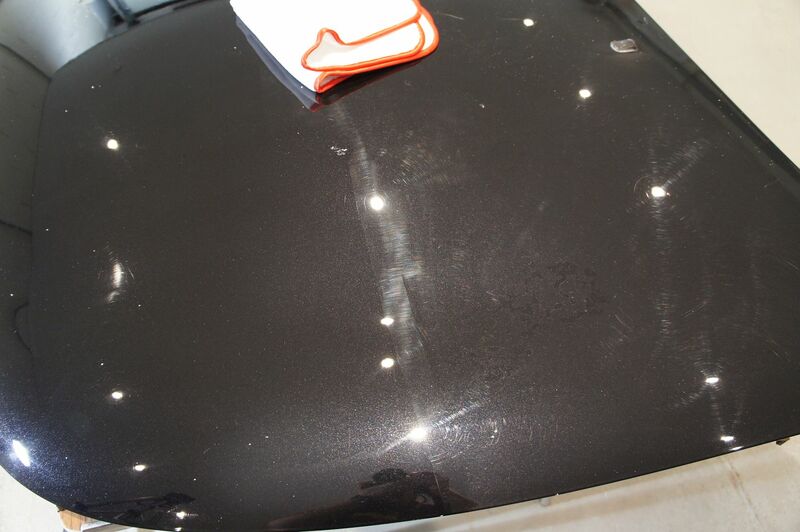 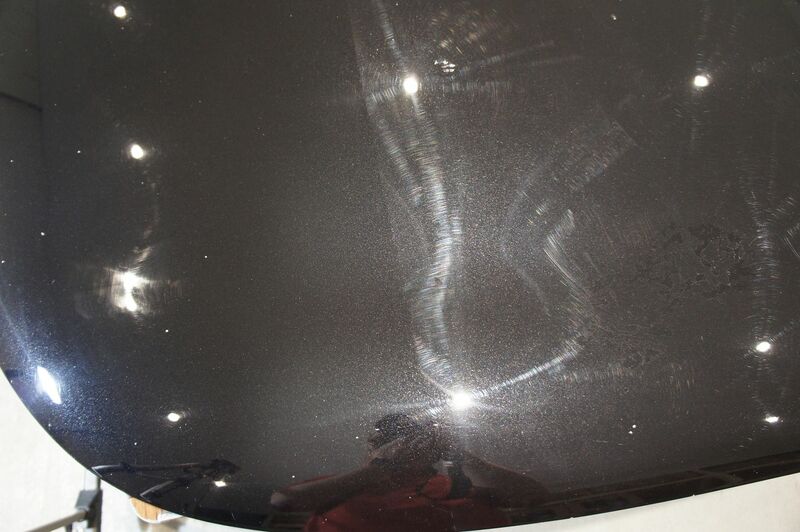 When creating Rejuvenate it was extensively tested with lots of waxes as well as our own car wax so, the ethos was to create a good deep cleaning paint cleanser thats not fussy to use, or to oily, but leaves a good finish. 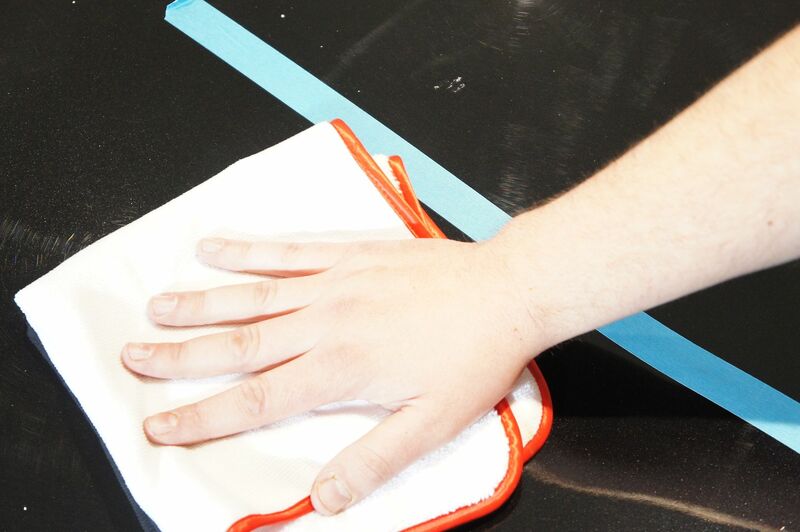 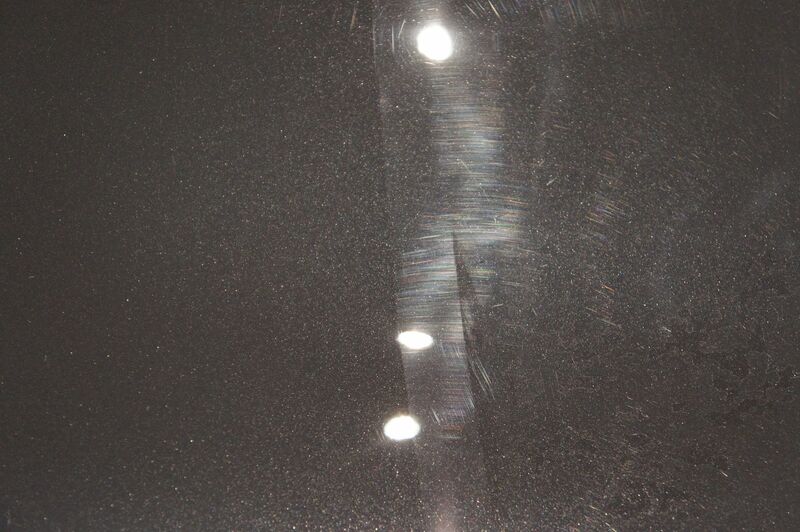 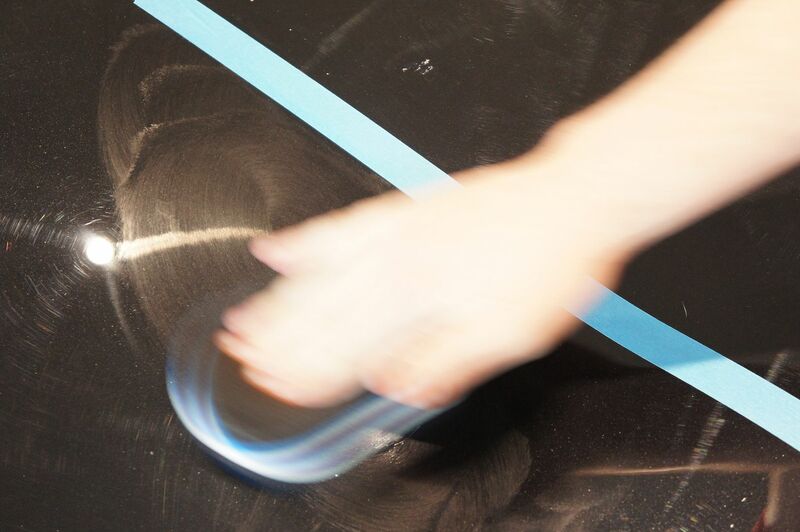 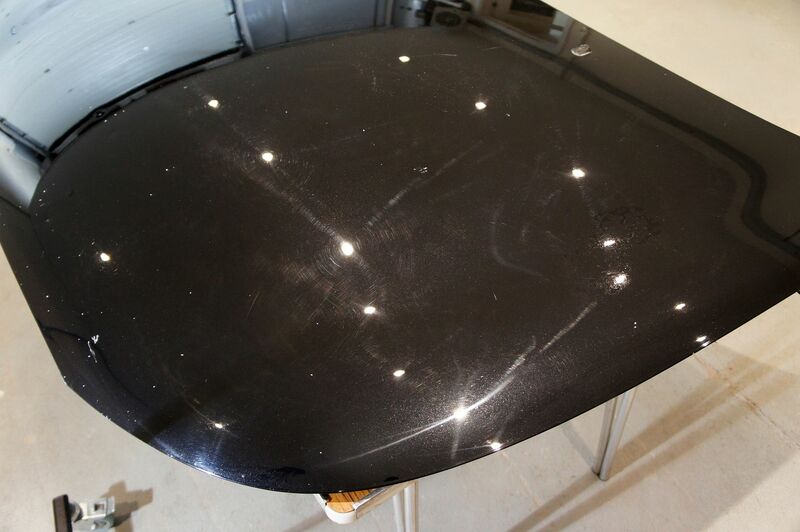 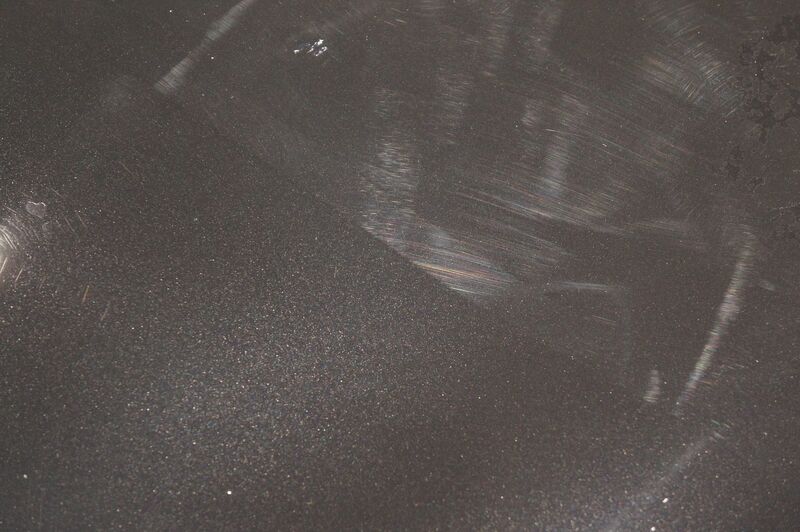 The original and primary application method would be by hand with a medium foam or microfiber applicator pad, however as shown below and in the earlier linked thread its also capable of being successfully applied by both rotary and dual action machine polishes too.